Here is a Shocking news to girls that who ever cover their face with scarf-Dupatta-Cloth Will Be Arrested and sent to jail, as of now this is going to be implemented in Madhyapradesh. The newly elected Satna mayor Mamta Pandey said that girls in the city would be handed over to police if they are found hiding their face and also ordered municipal corporation to act strongly against such girls. Speaking to media Satna mayor made it clear that Hindu religion has a tradition of women covering their heads while Muslim girls put on veils. Similarly, women of other religion also cover their heads. But this does not mean that women forget their culture and start moving around like thieves by covering their face. 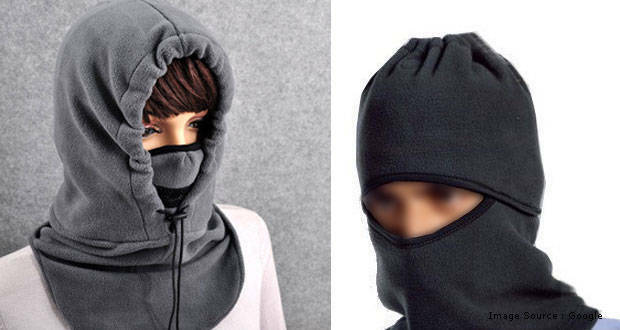 Some say the initiation of restricting people Covering Face With scarf-Dupatta-Cloth is good as there may be reduce in criminal activities mostly criminals escape successfully by cover their face with scarf-Dupatta-Cloth. Some oppose by saying that its not good to say not cover Face With scarf-Dupatta-Cloth as Most of the girls use these “Dupattas” to get rid of sun’s ultra violet rays, pollution and dust.